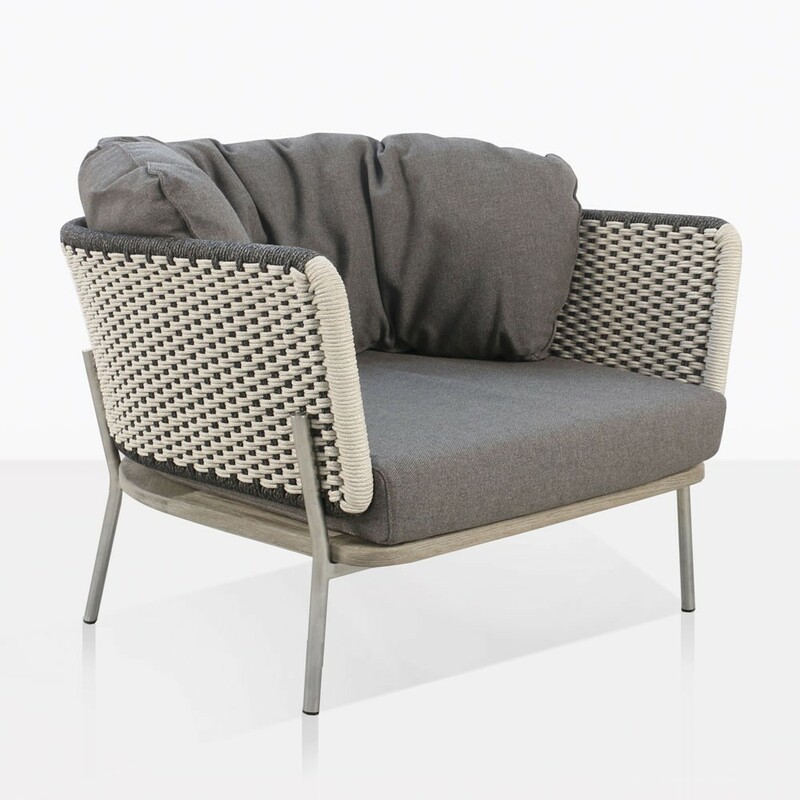 The Studio Relaxing Chair is ahead of the curve in design, style and materials. 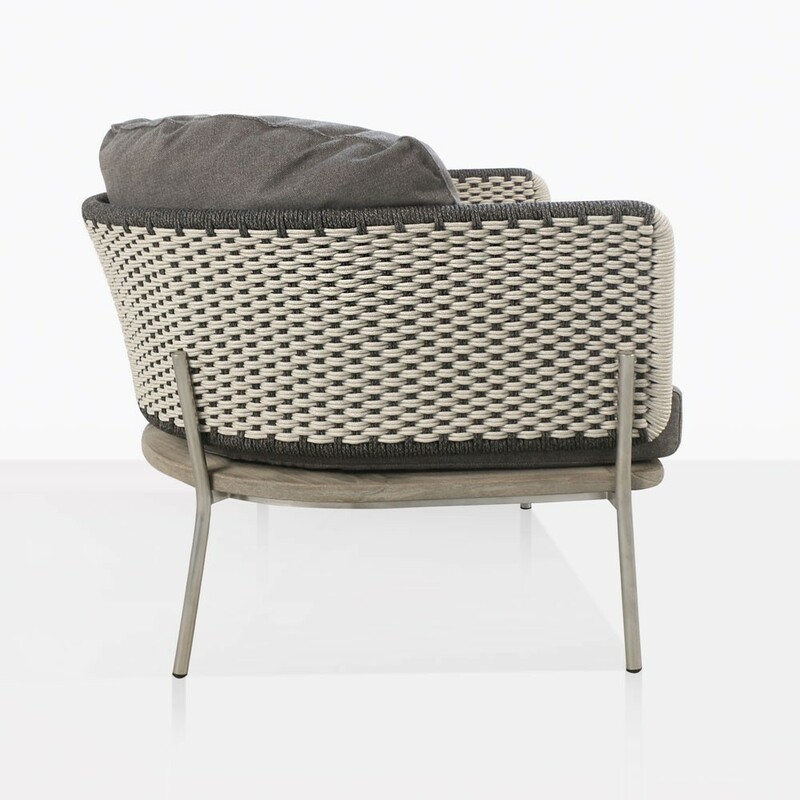 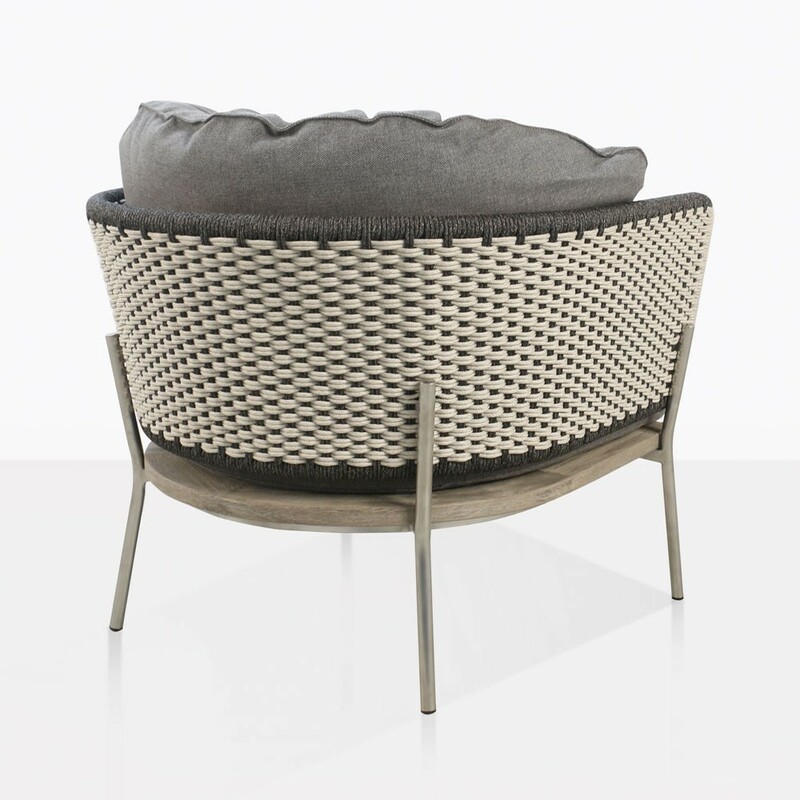 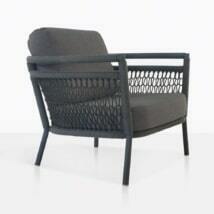 It’s the ultimate luxury outdoor chair with modern mid-century flare. It has a low, wide and deep seat that is inviting and very comfortable, it begs you to sit down and melt into the back cushion. 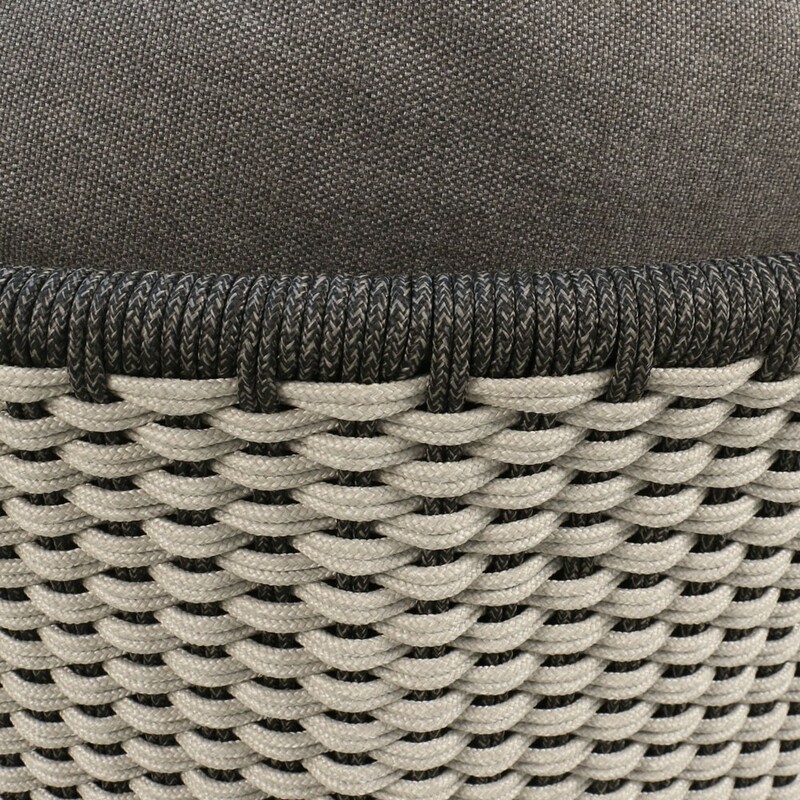 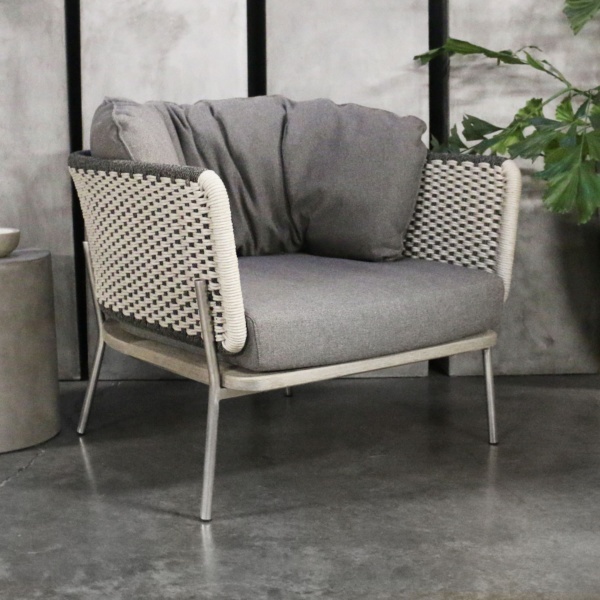 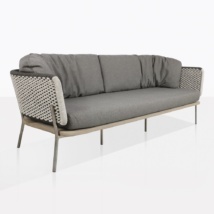 The design successfully combines aluminum, teak, rope and Sunbrella®, these materials are perfect for outdoor furniture and they look stunning together. 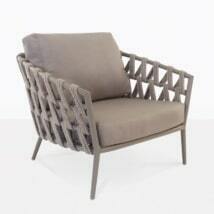 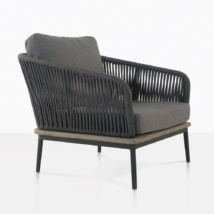 These high-end materials combined with the impeccable construction make this chair a must have. 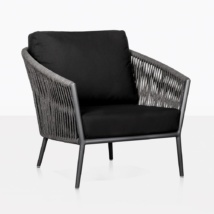 Revitalize your outdoor space with these impressive chairs!